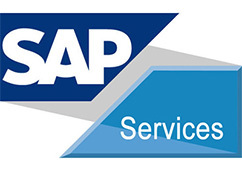 Success Factors is a cloud-based human resources information system (HRIS) system from SAP. 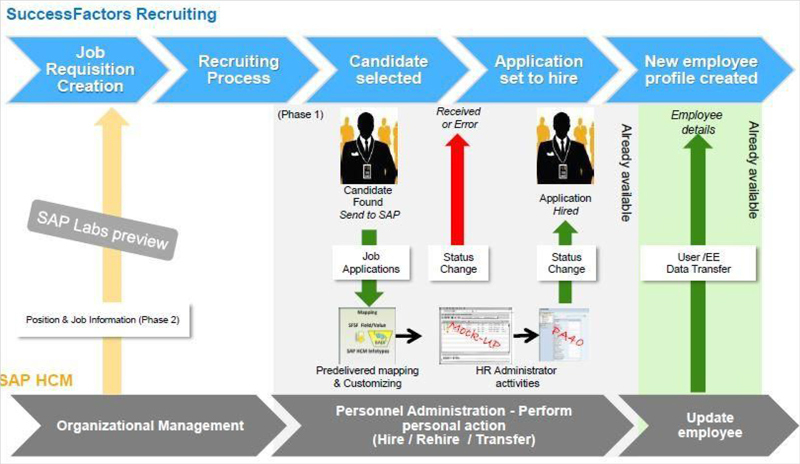 SAP's SuccessFactors HCM suite includes core HR modules such as payroll, global employee benefits, time off and record keeping; talent management modules such as employee performance management, compensation management, succession management, learning, recruiting, onboarding, workforce planning, and workforce analytics. With Adroit Infotech improve your Human Resource Management and enhance your Business process. Choose the right path of implementation of the desired services with our expertise in developing the industry oriented blueprints. Get the right help and revolutionize the traditional working of HR into a modernizing performing sector. 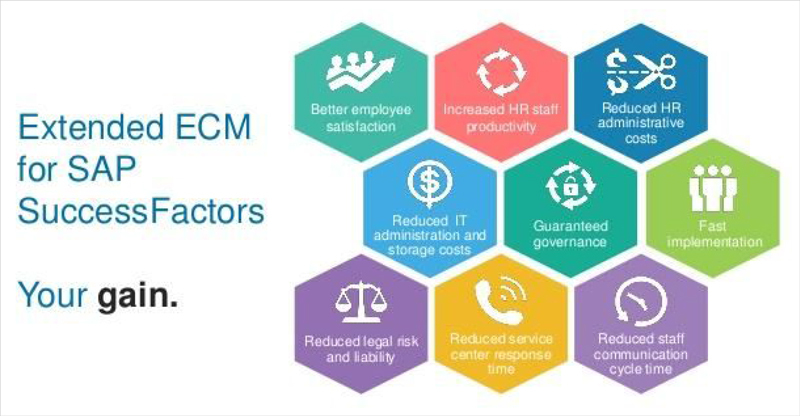 Give the most awaited digital transformation to your HR department with us. To ensure success and to sustain in the market it is important to bridge the gap between the defined business goals and finding the right implementation way. As a SuccessFactors implementation company we provide you with the best of implementation help that helps you to transform your business vision into a reality of success.